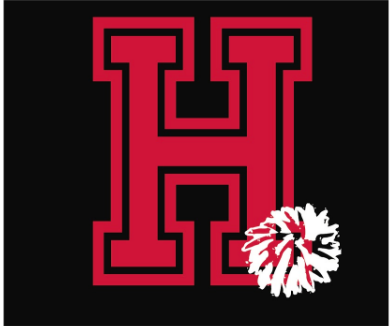 Welcome to the 2019 Holliston Youth Cheer season! A lot of dedication and preparation has gone into making this season a success, and we are thrilled to share with you a bit about what has been happening "behind the scenes." While some things have changed...others have not. You will still catch us on the sidelines cheering on our Holliston Youth Football players!